MILAN – The Lamborghini brand history has begun in 1947 thanks to its founder Ferruccio Lamborghini, who gave his life to the manufacturing company, bringing it to success. Over time, the Lamborghini surname has gone far beyond the field of engines. We met Tonino Lamborghini, heir to one of the most famous families of Italian entrepreneurship, who, taking inspiration from his family heritage, since 1981 signs product and project with the evocative design of the values ​​that characterize the family history: watches, eyewear, smartphones, perfumes, furnishing, clothing, sports accessories, beverage, 5-star hotels, lounges and restaurants. Today, the Tonino Lamborghini brand is recognized for its eclecticism: trait d’union of all the products range? Design, high quality and the Italian Spirit. We talked about it with Mr. Tonino Lamborghini. 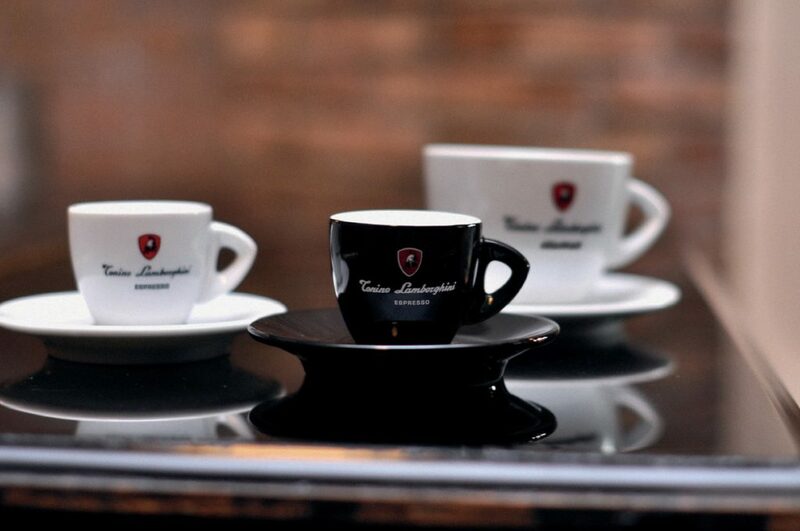 Mr. Lamborghini, can you please tell us how the Tonino Lamborghini Espresso project was born? “In the mid-90s, I began to think about those products that could most represent Italy in the Food & Beverage sector. My vision was and is to spread the intrinsic energy that my brand transmits also through a line of Italian beverage products. That’s why, I chose a universally Italian iconic product: the coffee. I had an important success, considering that since the beginning I excluded the gross market distribution and I focused on the Ho.re.ca. channels. Then, I created a line of products that today also includes: tea, hot chocolate, Energy Drink, Vodka, and my personal selection of wines under the name of “Palazzo del Vignola” and “Sangue Di Miura”, the historical label created by my father Ferruccio. There is a unique common leitmotiv in all my products, which certainly is a strong point of the brand and it is Italian spirit. 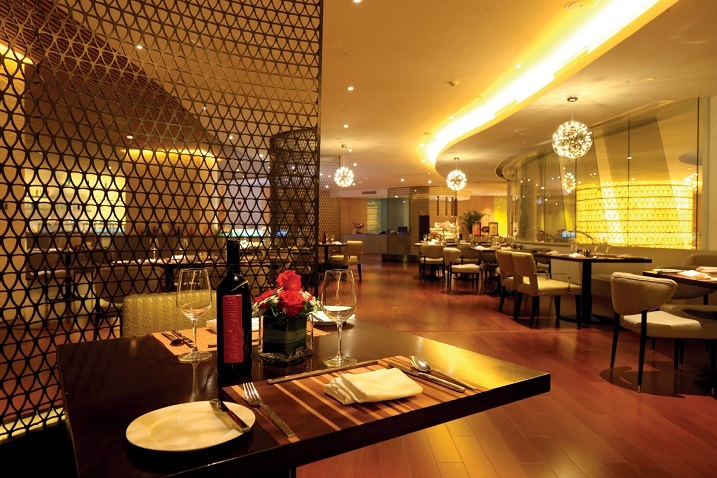 Mr. Lamborghini, your company deals with furniture, luxury accessories, beverage goods, Hospitality Projects. Dozens and dozens of articles. Other sectors? “I started with the watches in the ‘81. Then I continued with a line of leather goods and clothing, which I feel less than watches, because I’m not a tailor and I do not have this kind of culture. My line of clothing had a very Italian style, but certainly it was not fashion. Today, watches – together with eyewear and smartphones are one of my core businesses. 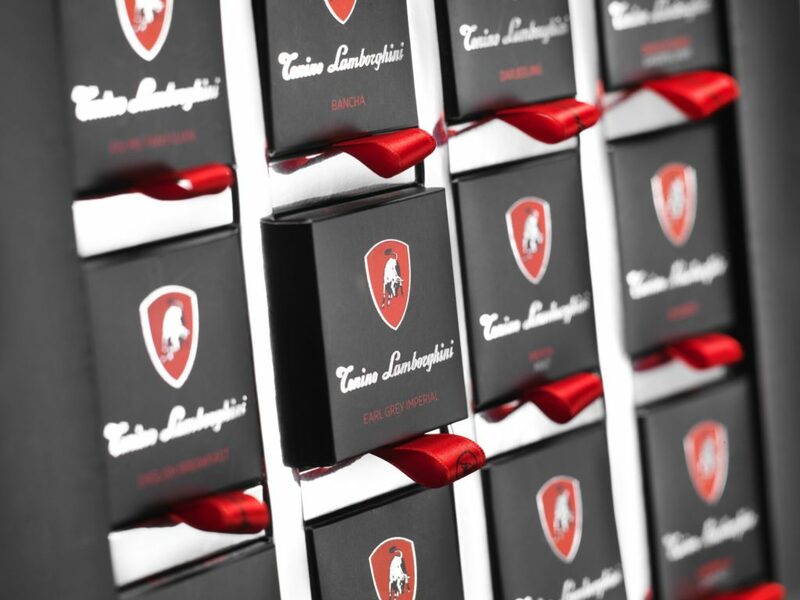 The Tonino Lamborghini, as a lifestyle experience brand, touches a lot of industries: from 5-star hotels in China to the recently launched Real Estate projects, (January and May of 2018), passing through Lounges and Café to the Tonino Lamborghini Casa – a real system of total living combining the furnishing of prestigious villas and the interiors of apartments all over the world; the Tiles & Style – branded ceramic floors; and the latest novelty presented at Cersaie 2018 (Bologna, Italy) – Tonino Lamborghini Water Design – the new exclusive series of faucets. If we want to talk about further projects, an Iso brand electric scooter is about to be introduced on the market. Together with Vespa and Lambretta, ISO is an historical brand of the ‘50s, which we bought 7 years ago. Iso Electric scooter will be produced in South Korea. I could say that this is one of the next new initiatives, that has been already presented at various cycle and motorcycle fairs! I still do not know if Iso electric scooters will be sold also in Italy, but to me this is another way of exporting abroad a Made in Italy brand. Mr. Lamborghini, you are an ambassador of Made in Italy abroad. What is its added value for you? Considering that nowadays everything is available everywhere, why customers should buy a Tonino Lamborghini product? Because I offer to them also a lifestyle. The same thing happens with coffee: our vocation is more qualitative than quantitative. I want to deliver my coffee where the Italian Tonino Lamborghini spirit can be appreciated. In fact, one of my favorite motto is: “If I cannot give you Italy, I will give you its feeling!”. The challenge of the Italian and international markets, from an industrial point of view. 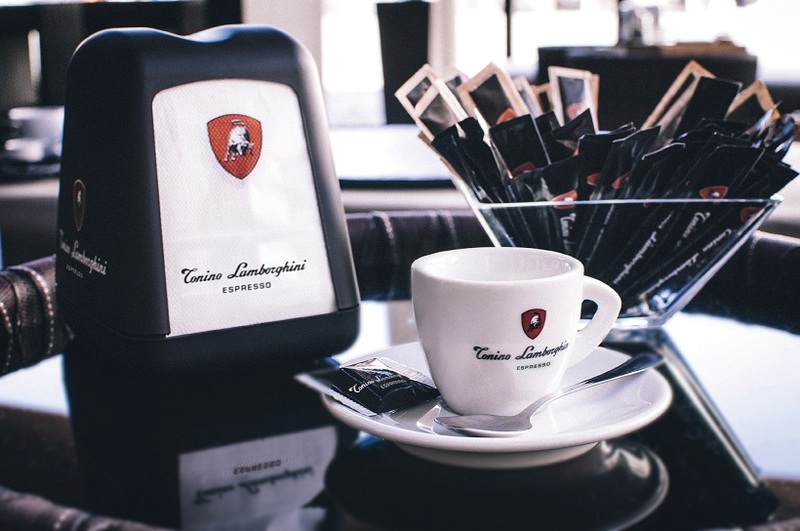 What about Tonino Lamborghini coffee? 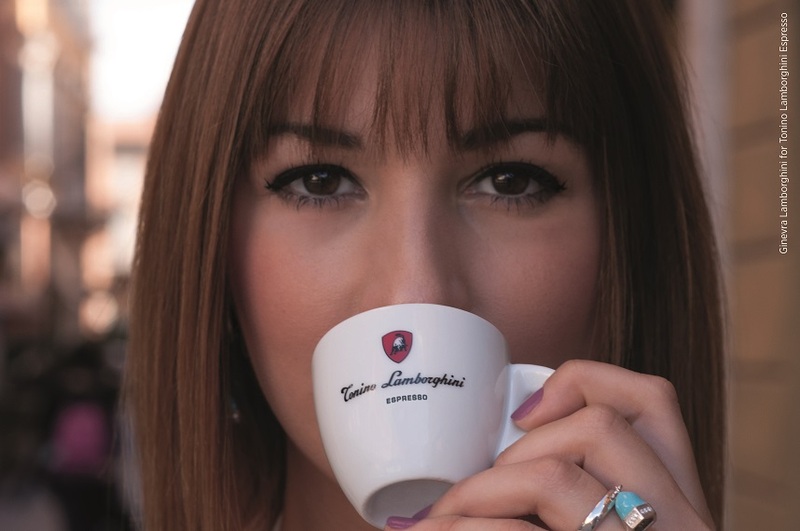 When was Tonino Lamborghini coffee born? Would you like to experiment with the Starbucks espresso? What is the future of the Italian espresso? Do you think you have achieved your goals? Are your employees in love with coffee or were they already in love? A company like yours is very special, because you work abroad and not in Italy. Communication: is there any particularly pleasant moment or not with the media you can share with us? What does it mean to be a Lamborghini? Coffee Fairs, do you attend them? Founded in Italy in 1981 by Mr. Tonino Lamborghini, heir of the Lamborghini family, today the company’s headquarters are located in the magnificent Palazzo del Vignola, a Renaissance villa just outside Bologna’s city walls. 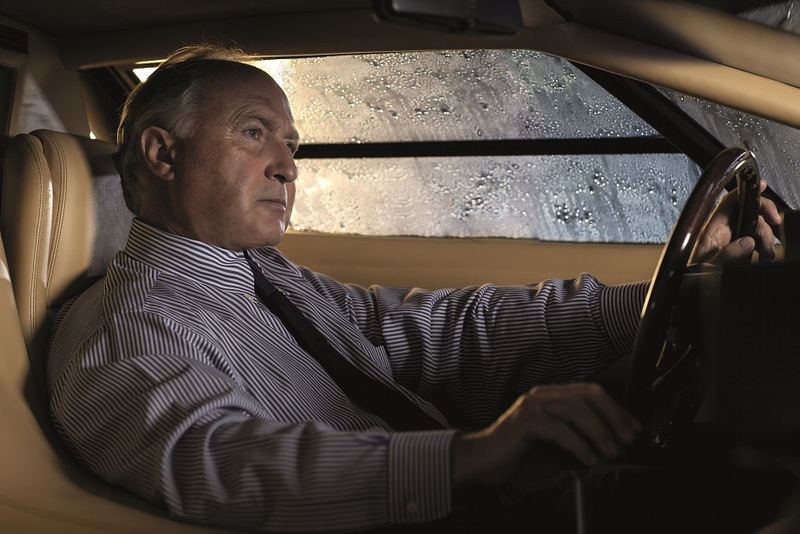 Mr. Lamborghini has taken inspiration from his family heritage and his vast experience in mechanical and automotive engineering to develop a lifestyle experience brand with a range of luxury design products, including: watches, eyewear, smartphones, perfumes, furniture, clothing, sports accessories, golf carts, signature beverages, 5-star boutique hotels, real estate projects, lounges and restaurants. For more than 35 years, Tonino Lamborghini has been a byword for Made in Italy lifestyle. By staying true to the tradition and story of the Lamborghini family, the Tonino Lamborghini Company seeks to promote distinctive Italian style and taste. Uncompromising spirit, Italian ingenuity and design – together with the talent of a brand recognized throughout the globe as a beacon of luxury, exclusivity and Italian flair – are the values of the Tonino Lamborghini brand. The company’s vision is to bring the passion and spirit of Italy to the global market with unique and distinctive products, inspired by Italian industrial design and the Lamborghini family mechanical heritage. Tonino Lamborghini was born in Cento (Ferrara, Italy) in 1947 from a family who has become famous the world over in the mechanical and car sector. After a degree in Political Science and Economy at the University of Bologna and an honorary degree in Mechanic Engineering in New York, he was President of the Lamborghini Oleodinamica S.p.A. (1974-2002) and President of Lamborghini CALOR S.p.A. (1983-2003). In 1981, he founded the Tonino Lamborghini Style and Accessories company for the creation of luxury accessories and design projects with the renowned ‘raging Bull’ brand. In 1998 he founded the TLR Srl – Golf Carts company and in 1998 the Town Life SpA – City Car. In 1995 he was appointed as “Honoured Commendatore” by the President of the Italian Republic Scalfaro and in 1996 “Senor Don Caballero de Merito con Placa de Plata” by His Royal Majesty Infante of Spain Carlo Borbone of the Sacred Military Constantine Order of Saint George. In 2015, he was ordained Honorary Consul of Montenegro in the Emilia-Romagna Region, Italy. In 2018, he received the Honorary Doctorate (D.Litt – Honoris Causa) from the D Y Patil University of Navi, Mumbai, India. Disclaimer: Please consider that the Tonino Lamborghini companies and the registered trademark “Tonino Lamborghini”, which brands luxury goods and services, shall not be confused with the car company founded by Ferruccio Lamborghini, Tonino Lamborghini’s father. Please avoid the usage of Lamborghini cars next to Tonino Lamborghini products. Thank you.